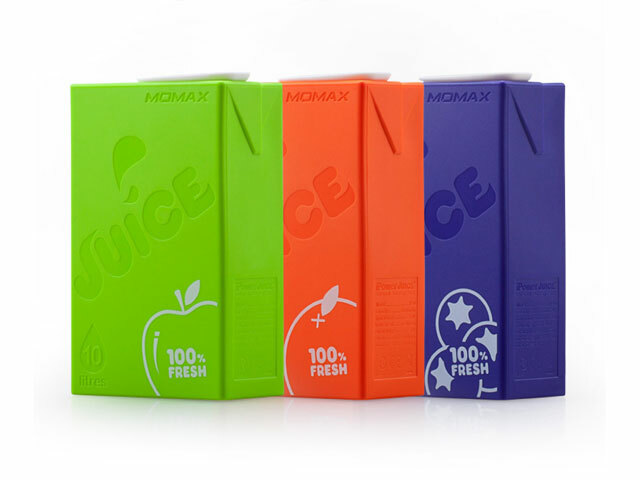 Looking exactly like juice drinks with multiple flavors, it is cute and full of fun. 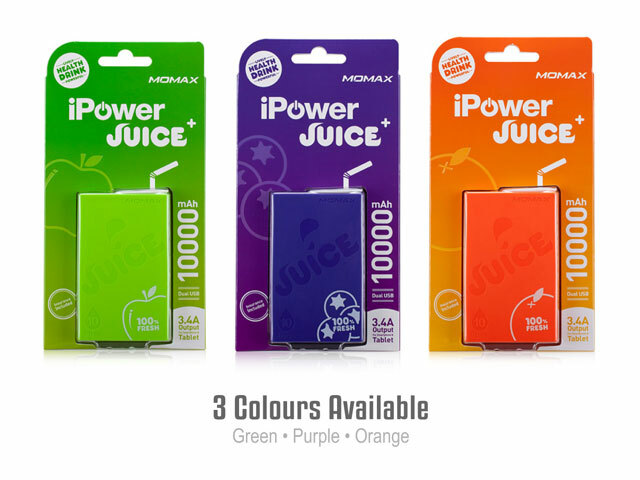 It fills you up fresh fruity energy anytime. Feel the healthy power with sunshine and breezes now! 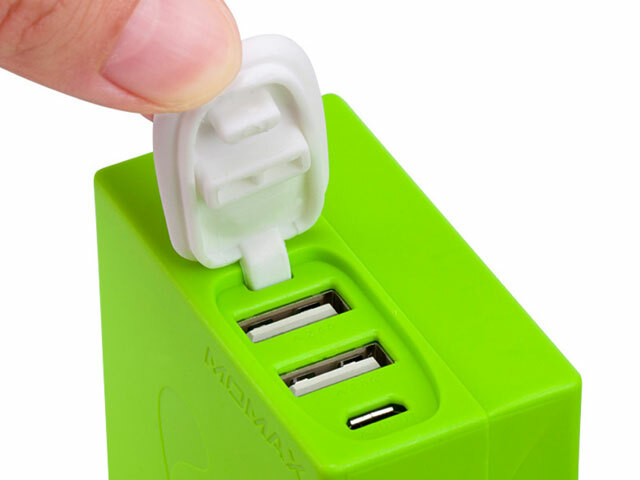 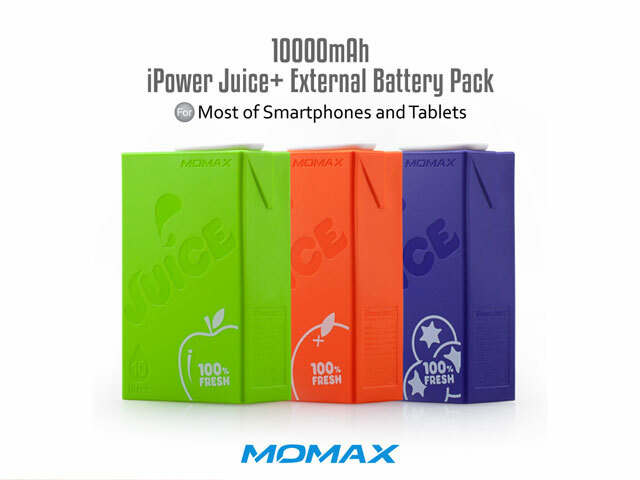 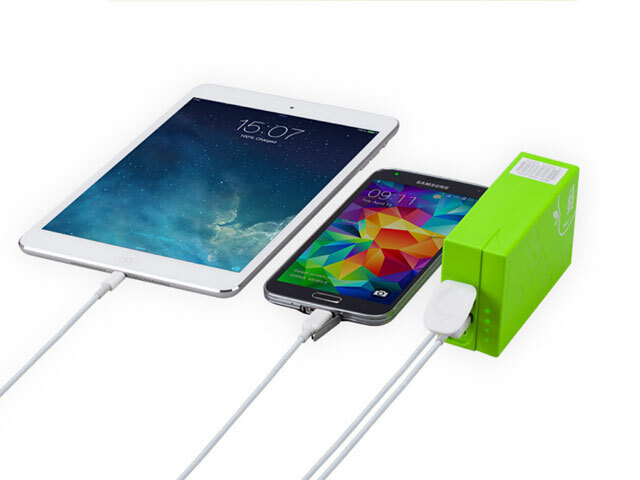 Equipped with 10,000mAh capacity, it keeps you and your Smartphone fresh and spirited anytime.